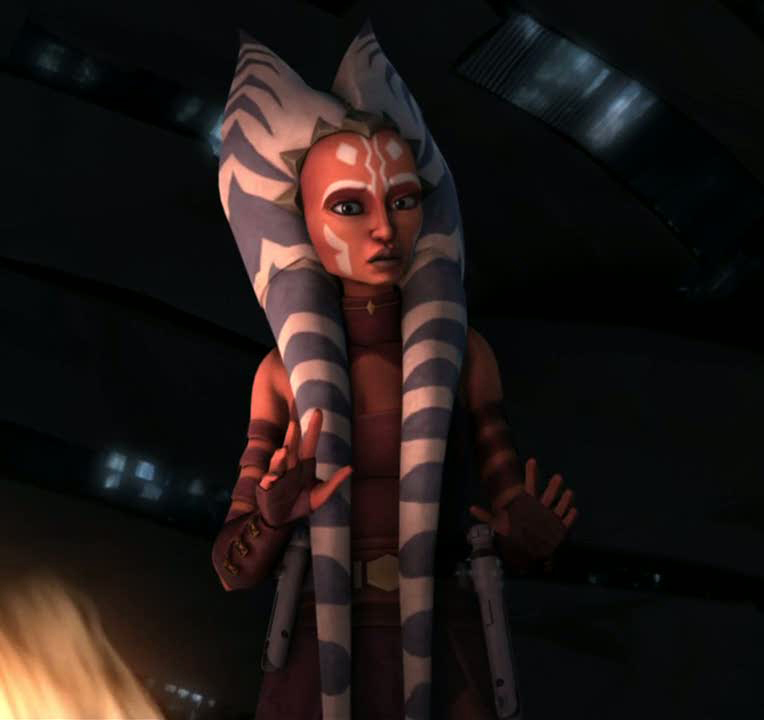 Ahsoka as an Adult. She is so beautiful when she's an adult.. HD Wallpaper and background images in the ster Wars: Clone Wars club. LOL!! So hilarious! I think he would do that! i love that look she looks mature and beauitful!